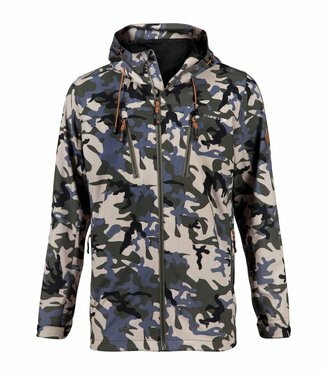 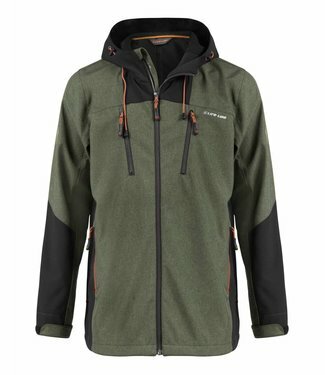 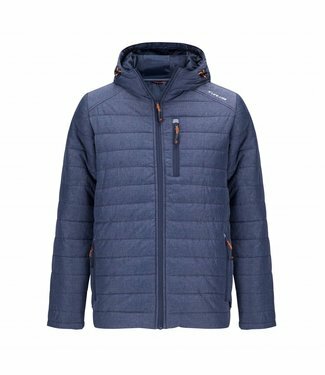 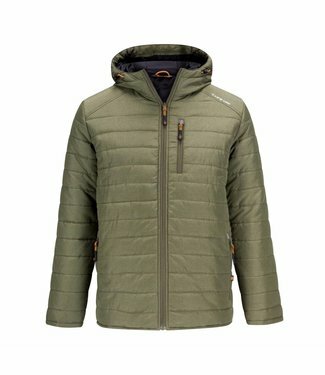 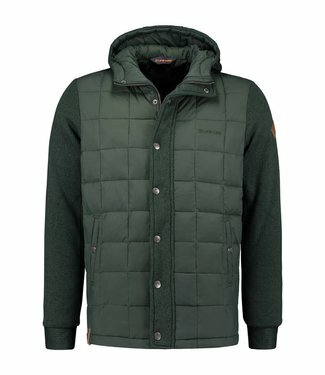 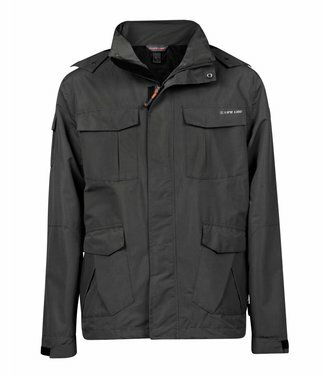 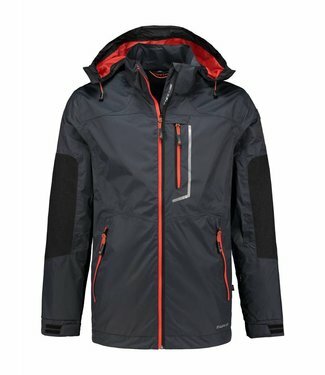 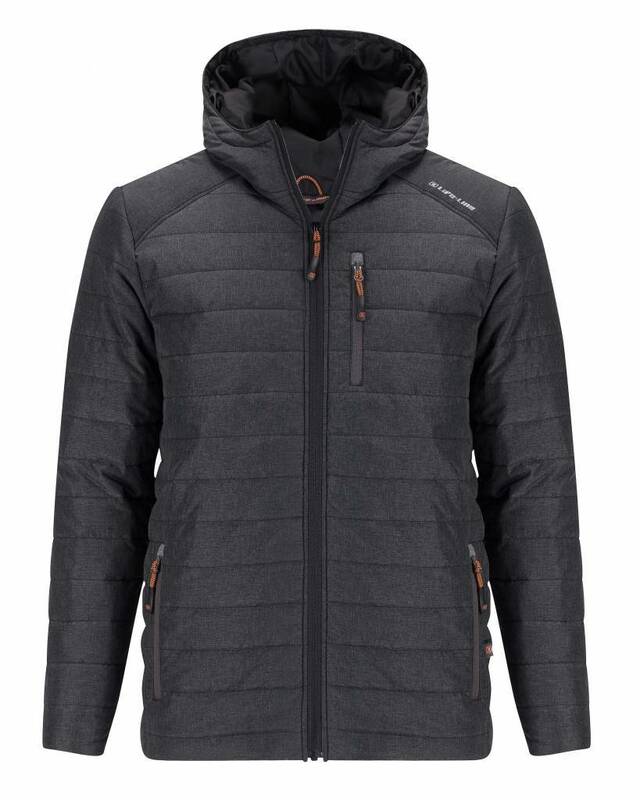 Outdoor jackets for men, big collection in stock! 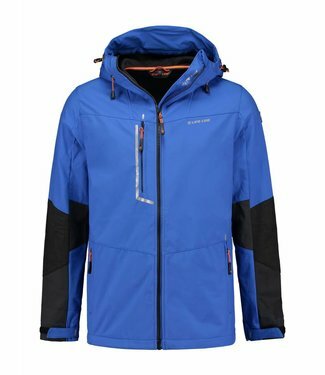 The outer layer of the three-layer system is seen as the protective layer against wind, rain and perhaps even snow and hail. 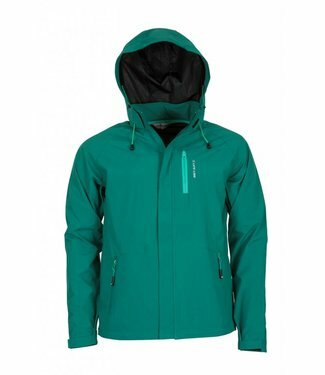 Life-Line also compiles the women's collection based on the 3-layer system. 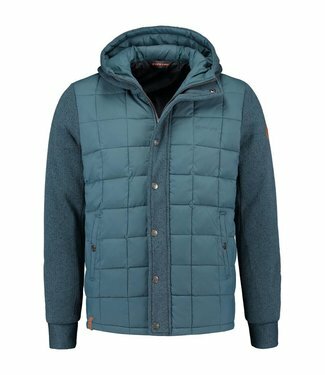 Softshell can be worn well as an outer layer. 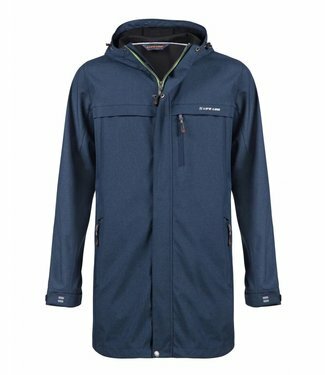 A softshell has a water-repellent effect and is also very wind resistant. 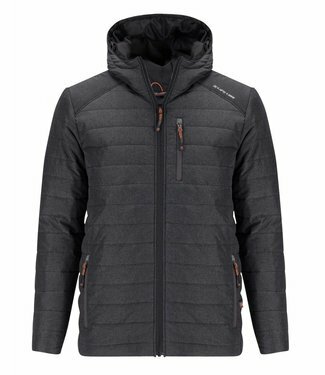 Combined with a fleece jacket, it offers enough warmth and comfort during a winter walk. 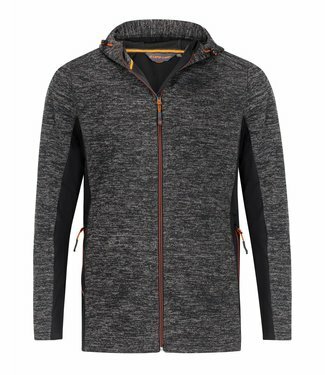 Thanks to the stretch material, freedom of movement is maintained and the view is always comfortable around the body. 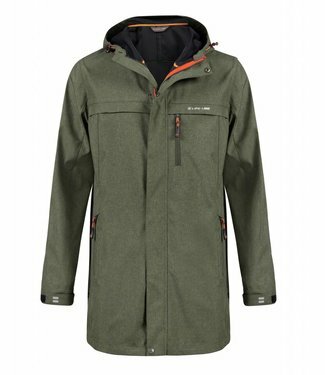 The jackets themselves clearly indicate the characteristics of the jacket, for example water column or breathable functions. 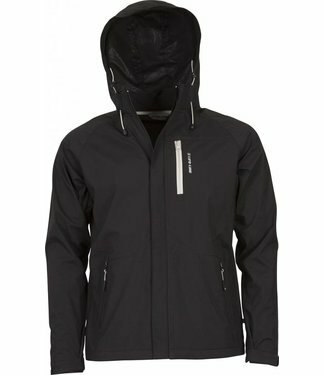 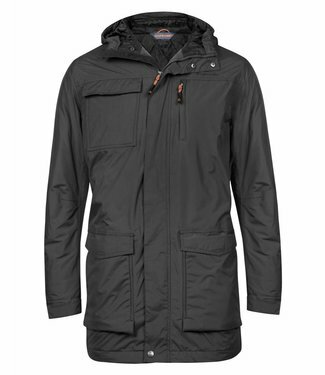 All our jackets are softshell jackets and very suitable for the Dutch weather!